The German government has provided a €654 million ($800 million) loan for two concentrated solar power (CSP) parks under construction in Morocco’s Ouarzazate region that will have a combined capacity of 350 MW. The Noor Concentrated Solar Power (CSP) complex in Ouarzazate will employ three different technologies: parabolic trough, solar tower and photovoltaics. The German federal government is providing additional backing for the construction of one of the world’s largest Concentrated Solar Power (CSP) complexes, which will have a total capacity of 560 MW when completed. The support is part of Germany’s efforts to push for international climate protection and the development of renewable energy in North Africa. Other funding partners include the Agence Française de Développement (AFD), the African Development Bank (AfDB), the European Investment Bank (EIB), the European Union and the World Bank. The newly signed loan agreements for the second and third power plant solar complex — Noor II and III — comprise a total of €1.4 billion. 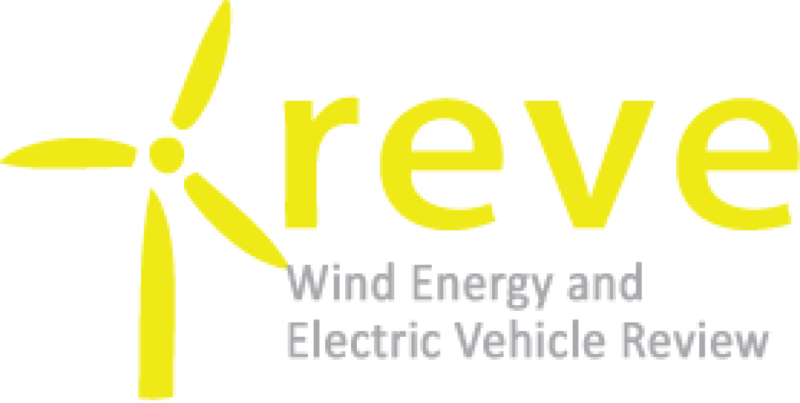 The state-run Kreditanstalt für Wiederaufbau (KfW) development bank is making the credit available on behalf of the Federal Ministry for the Environment, Nature Conservation, Building and Nuclear Safety (BMUB) and the Federal Ministry for Economic Cooperation and Development (BMZ), which are supporting the Noor projects. The complex will employ three different technologies: parabolic trough, solar tower and photovoltaics. Three of the plants will have salt storage that will even allow power supply at night. “With the realization of the power plant complex, a low-carbon and climate-friendly future technology will help Morocco’s breakthrough while simultaneously reducing the country’s high dependence on energy imports,” said KfW Group executive board member Norbert Kloppenburg, “The achievement of these ambitious energy plans has made the country a pioneer in the region. By 2020, 42% of generation capacity is to be based on renewable energy. The Moroccan solar plan aims to build by 2020 solar power plants with a total capacity of 2,000 MW,” Kloppenburg added, praising the Moroccan Agency for Solar Energy (MASEN) for making the country’s ambitious plan a reality. 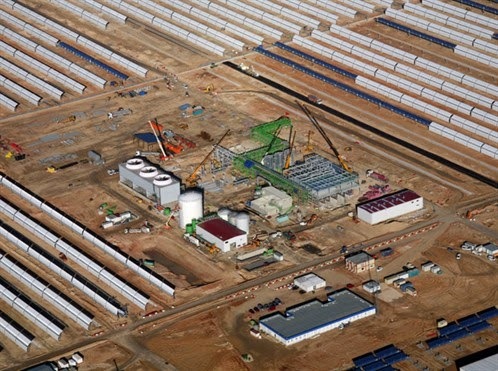 The first Concentrated Solar Power (CSP) plant — Noor I — with a capacity of 160 MW will be connected to the grid in October 2015 while the start of construction for Noor II and III is expected in April. The Ouarzazate complex will have a total capacity of 560 MW when completed, making it the largest solar facility currently under construction. The project is budgeted at a total of some €2.2 billion. As the largest financier on the project, the KfW is financing some €829 million, or nearly 40%. The power plant complex will generate electricity for around 1.3 million people and avoid some 800,000 tons of carbon dioxide emissions annually.